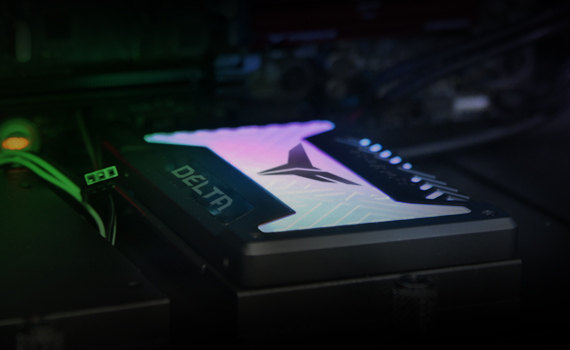 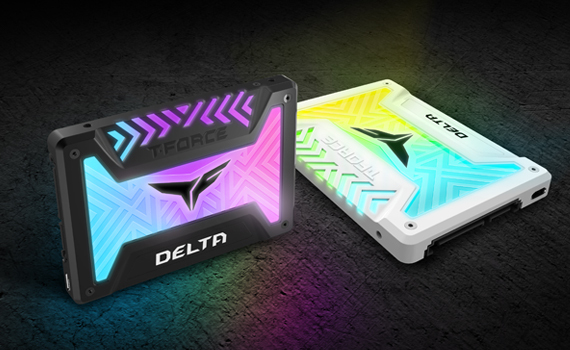 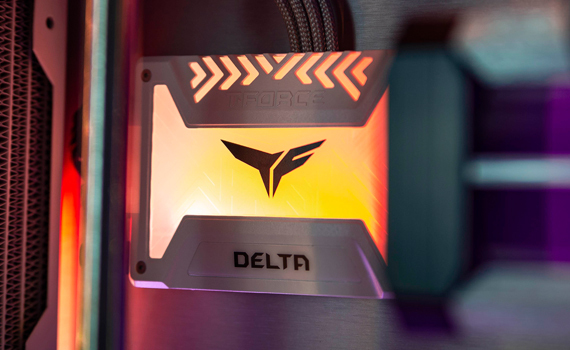 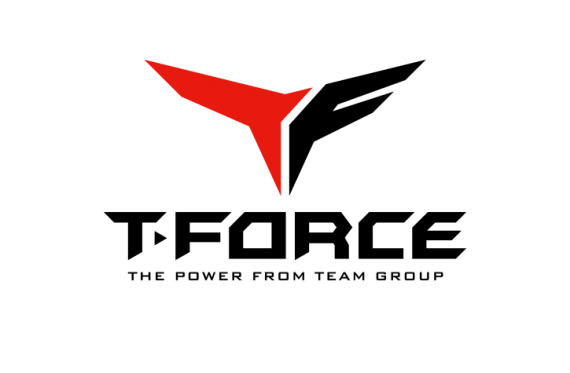 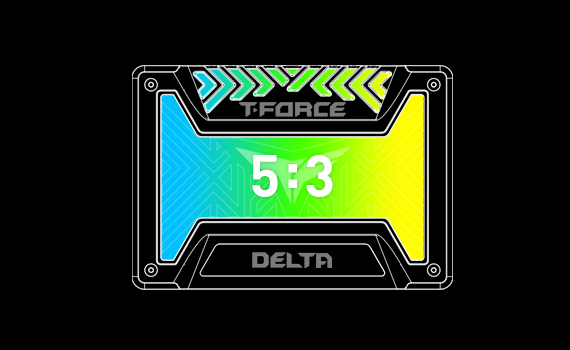 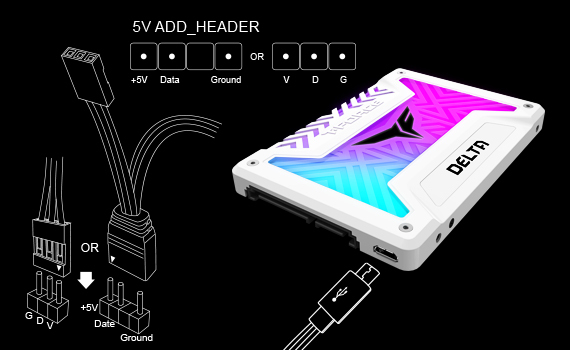 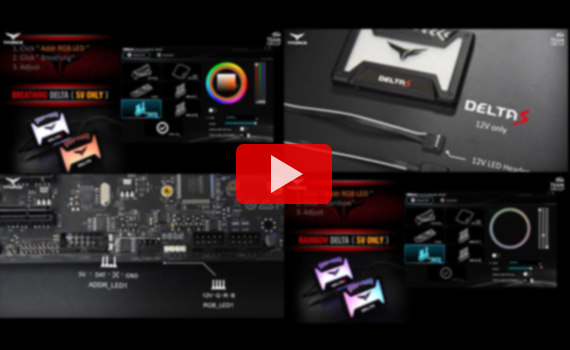 Through activating the motherboard light effects control software, the DELTA RGB SSD(5V) can archive synchronization with motherboard’s light effects. 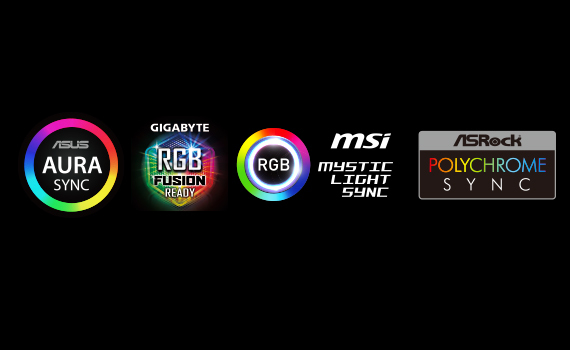 Here are the softwares that currently support controlling light effects synchronization: ASUS - Aura Sync / GIGABYTE - RGB Fusion / MSI - Mystic Light Sync / ASROCK - Polychrome Sync. 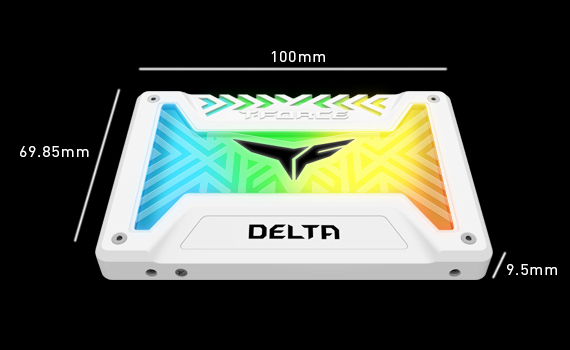 Product colour White SSD form factor 2.5"